You can configure pull request merge options on your GitHub Enterprise instance to meet your workflow needs and preferences for managing Git history. 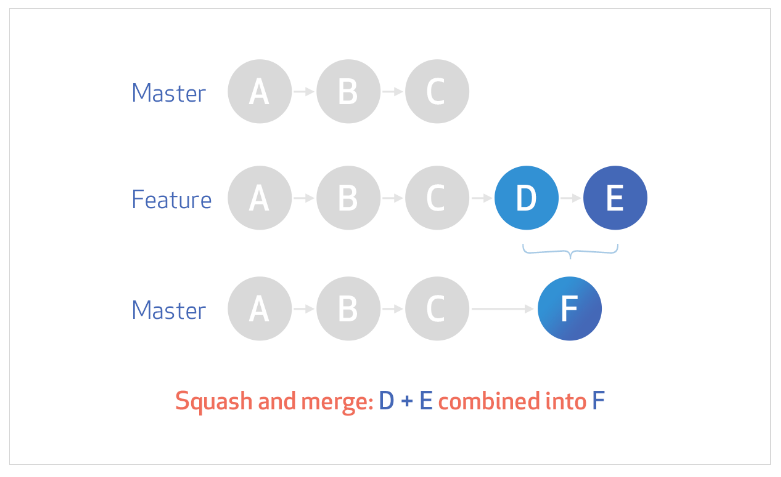 You can enforce one type of merge method, such as commit squashing or rebasing, by only enabling the desired method for your repository. Repository contributors may have to rebase on the command line, resolve any conflicts, and force push their changes to the pull request's topic branch (or remote head branch) before they can use the rebase and merge option on your GitHub Enterprise instance. Force pushing must be done carefully so contributors don't overwrite work that others have based their work on. 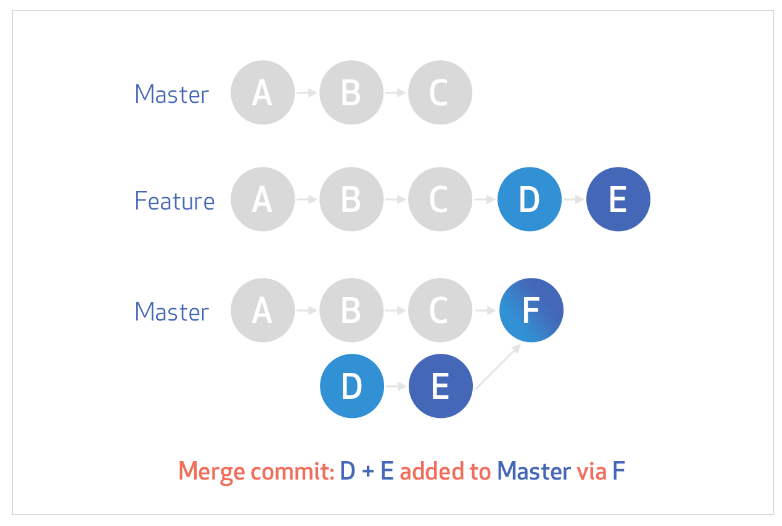 To learn more about when the Rebase and merge option is disabled on your GitHub Enterprise instance and the workflow to re-enable it, see "About pull request merges."